This month’s programme consists of a talk: Artists’ Book Content by Larry Thompson. Last minute preparations for the Book Arts Show and Sale 2018, which will be help on May 12. Also bring your creations, including the results from April’s Book Arts Challenge – creative closures. Report on bookbinding activities by members. 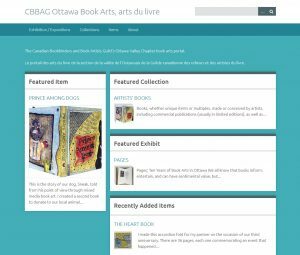 Check this site again after the meeting to find out May’s book arts challenge topic.